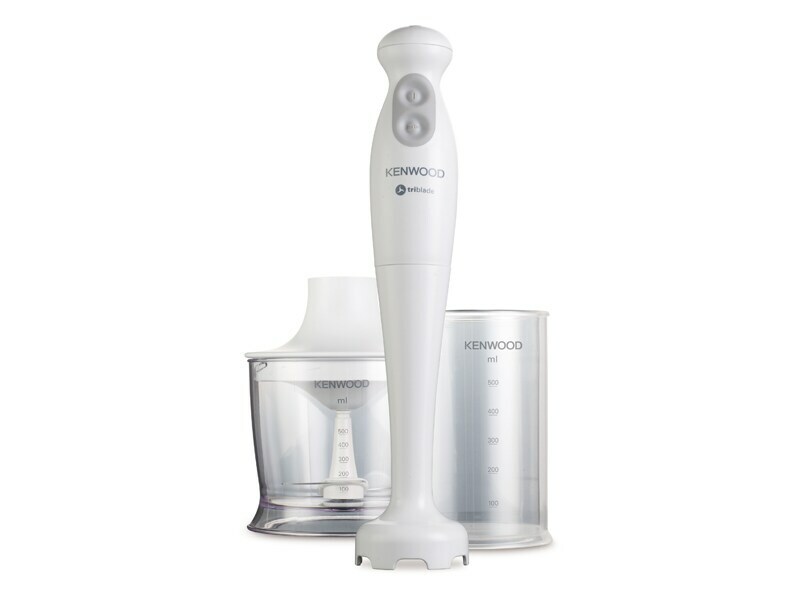 Your True Triblade Hand Blender HB681 gives you powerful and controllable blending at the touch of a button. The Triblade system provides optimised performance for super fast and efficient blending. The blades sweep through three different paths providing three levels of cutting per rotation, while also combining with the integral flow management ribs and apertures which together with the blades make up the unique Triblade system. 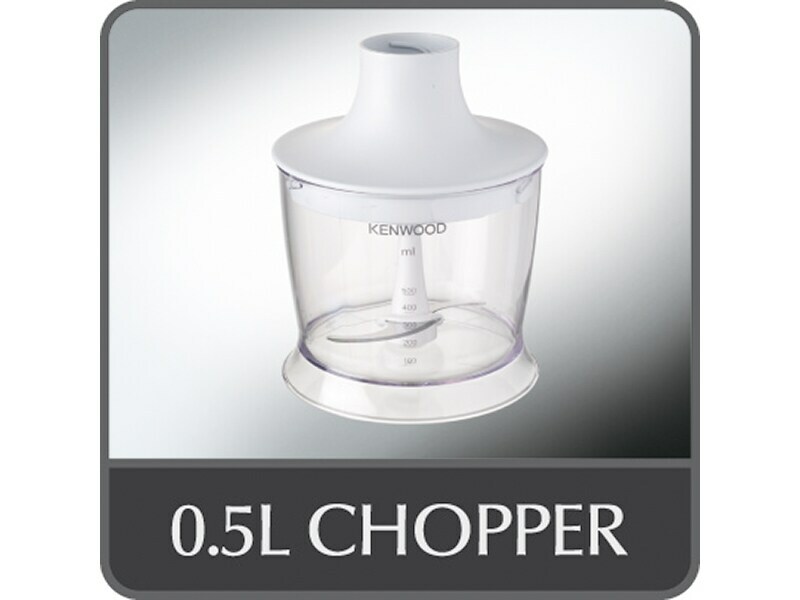 The 450W motor and three blade system works with the unique foot design to chop and blend ingredients as efficiently as possible. To Recieve updates and possible rewards for Kenwood HB681 please sign in. To Recieve updates and possible rewards for Hand Blender please sign in.